M & M Tree Service is your go to company for tree trimming and removal services. Our team is certified to trim and prune your trees – we provide our customers with nothing but the best when it comes to tree services. The M & M team is highly professional and careful on the job, ensuring your trees will heal quickly, stay healthy, and maintain a great shape. Our expert team has over 20 years of combined experience, and with the latest technology in equipment, you can rest assured the job will be done right and safely. Remember, there is no job too big or small for us to handle. As the seasons come and go, you might find that some of your trees are dying in certain spots – whether it’s due to weather, disease, or any other reason, you’ll want to get those dead branches removed off your property as soon as possible. If you see dead branches on any of your trees that have not yet fallen, the safest thing to do is contact professionals to come in and remove the branches – otherwise, you run the risk of the branch falling at a time you least expect and potentially causing some major, unwanted damage. 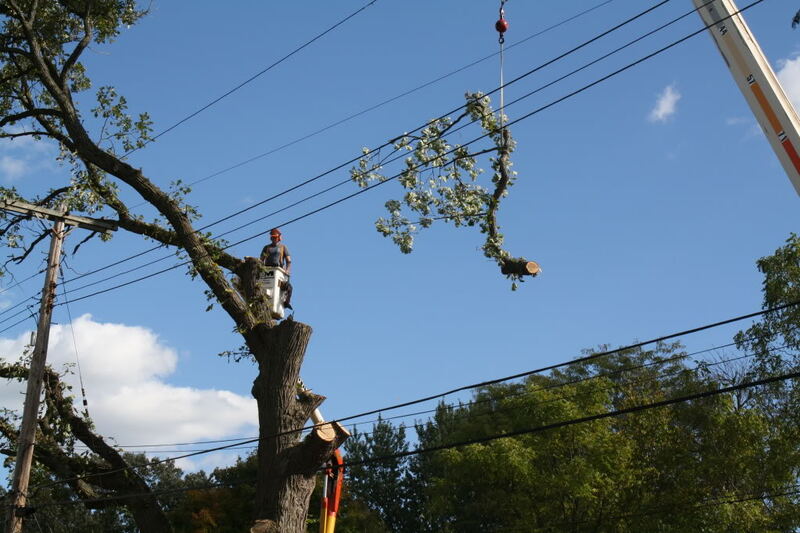 Whether you have branches that are close to falling, or have already fallen, call M & M Tree Service professionals to come in and safely remove the branches. We pride ourselves on our knowledge, experience, and high standards on the job. Our goal is to leave your property looking clean and keep your family safe by removing those pesky branches. 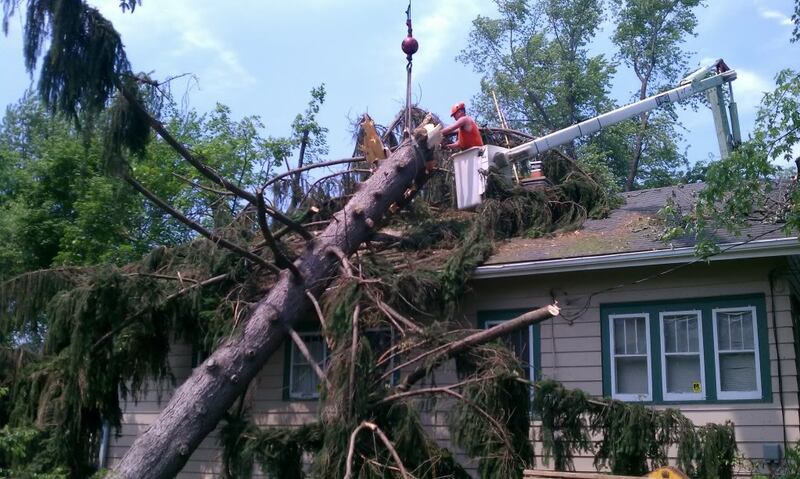 For more information on our tree trimming and removal services, contact M & M Tree Service today at (517) 712-2741.